No mobile home permitted. 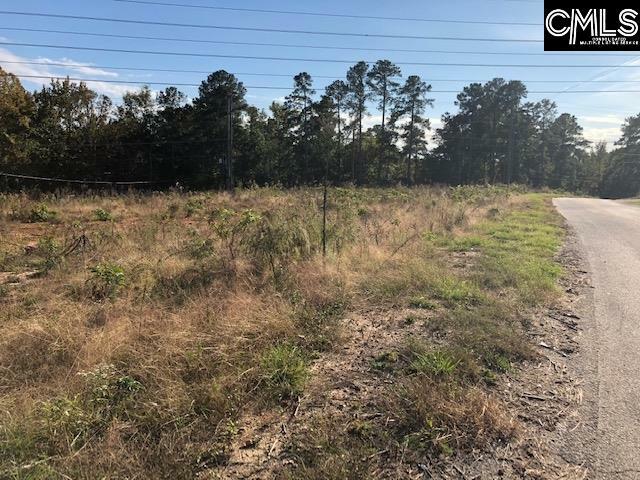 Build your dream home on the spacious lot in the ST Andrews area convenient to the Harrison area. We have another lot next to it for the same price. Access to Columbia water but will have to have septic.